iRAP offers a wide range of training modules. Training can be undertaken in a classroom or in an online environment. Students have the opportunity to complete assignments that help build a practical understanding of concepts and processes. By combining modules, courses can be developed to suit your needs. Approximate class times are listed for each module, though the actual time needed depends on the delivery method, class size and the students’ previous experience. Click on the (+) icon below to expand each topic area for more information. If the training you want is not listed here, please contact us to discuss your specific training needs. 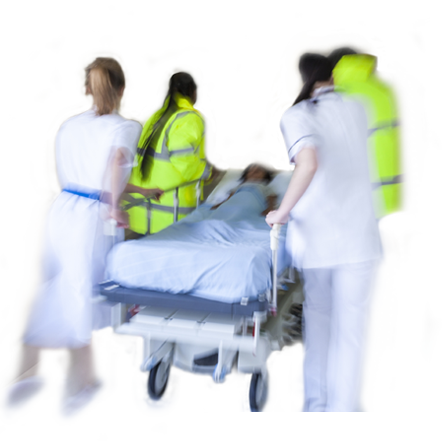 If we cannot provide the training you need, we may be able to refer you to those who can. * Graduates of Road Survey, Road Attribute Coding and ViDA Creator are eligible to apply for iRAP supplier accreditation. See Accreditation page for more information. This module is a core part of every course. 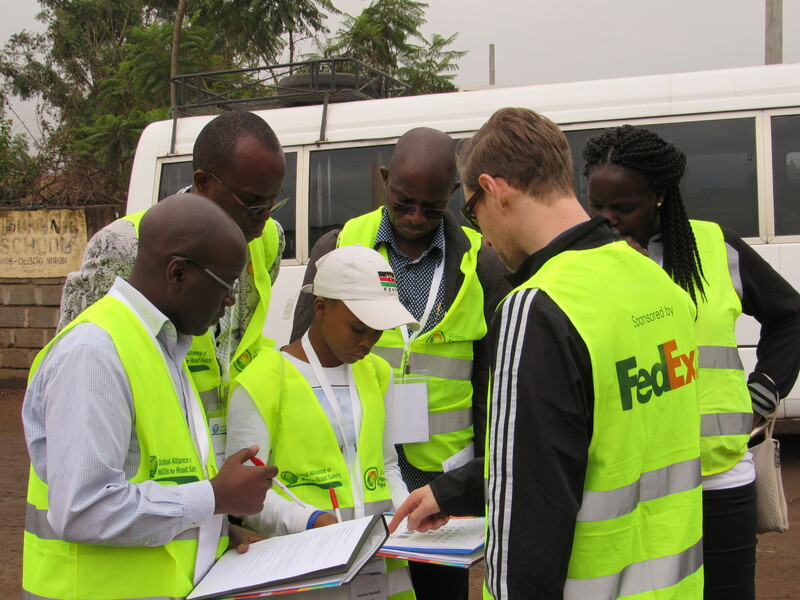 It describes iRAP’s development and its role in global road safety, introduces participants to the Safe System approach to road safety and the concepts of risk assessments and Star Ratings. Students are also introduced to the Star Rating Demonstrator. Face-to-face class duration: 1-2 hours. 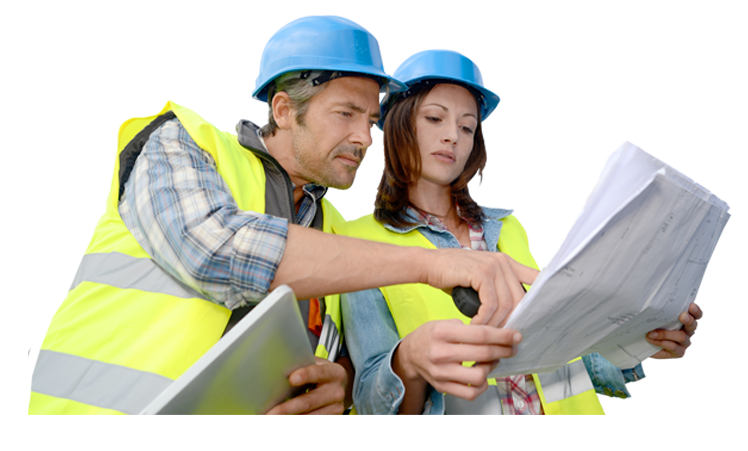 This module is designed for those that want to manage and/or commission an iRAP project. It describes the components of a good project plan and ways which the various activities can be performed, and what to expect at the completion of the project. It is well suited to road agency and development bank team leaders and managers. Face-to-face class duration: ~1-2 hours. 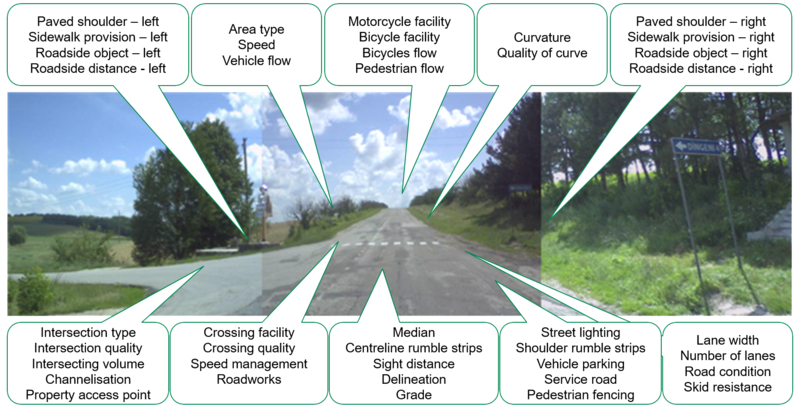 This module is for those that want to perform iRAP surveys to collect road images and flow and speed data in accordance with the iRAP Survey Manual. It describes data requirements and good practice in planning and quality assurance. Ideally, participants will have some previous experience in field data collection. Upon successful completion of this module, students are eligible to apply for IRAP accreditation. Face-to-face class duration: ~1 – 1.5 days. 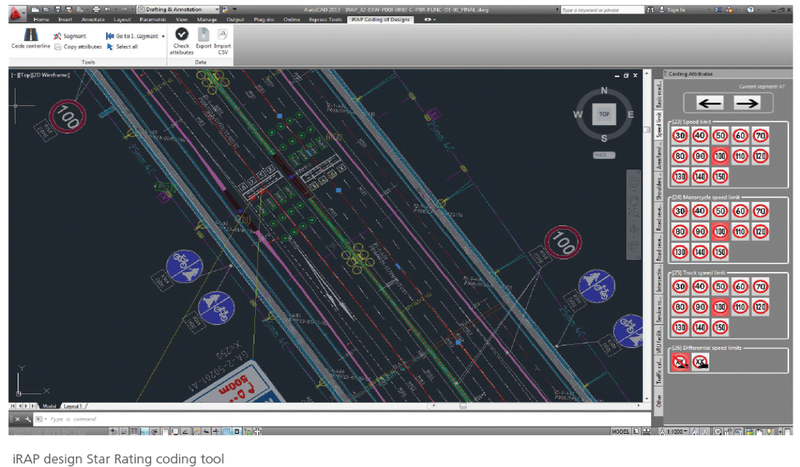 This module is for those that want to use Road Survey data to record road attributes in accordance with IRAP Coding Manual. It describes the coding process, good practice in planning and quality assurance, and defines how road attributes are to be recorded for an IRAP assessment. Ideally, students will have some previous experience in data collection and analysis, and skills in using Microsoft Excel. Face-to-face class duration: ~1-3 days. This module is for those that want to develop an in-depth appreciation of the IRAP models and is essential for those that regularly use the iRAP online software, ViDA, to perform Star Rating and Safer Roads Investment Plan (SRIP) analyses. 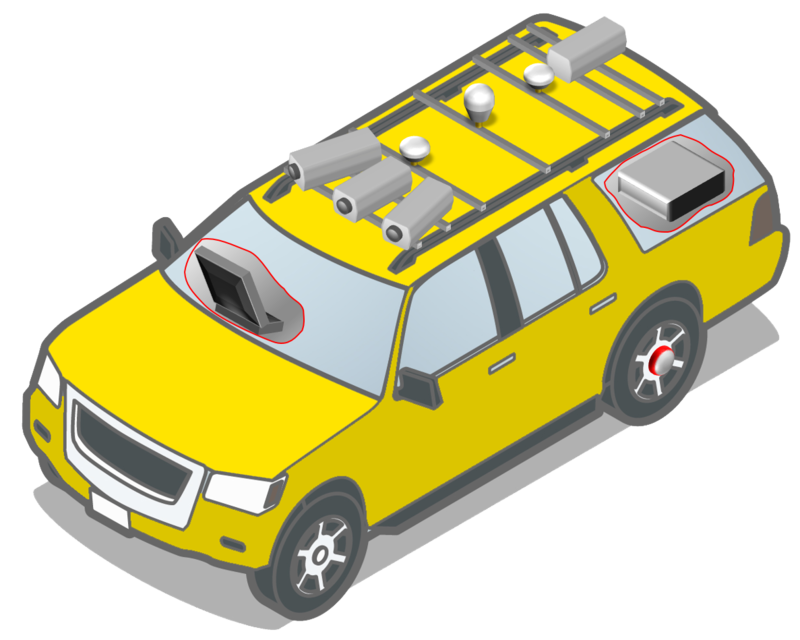 It describes the iRAP model structures and introduces the crash modification factors used in the models. This module is for those that want to make use Star Ratings and Safer Roads Investment Plans (SRIP) in the iRAP online software, ViDA. It is well-suited to road agency and development bank staff and senior managers, planners and designers. Face-to-face class duration: ~4 hours. 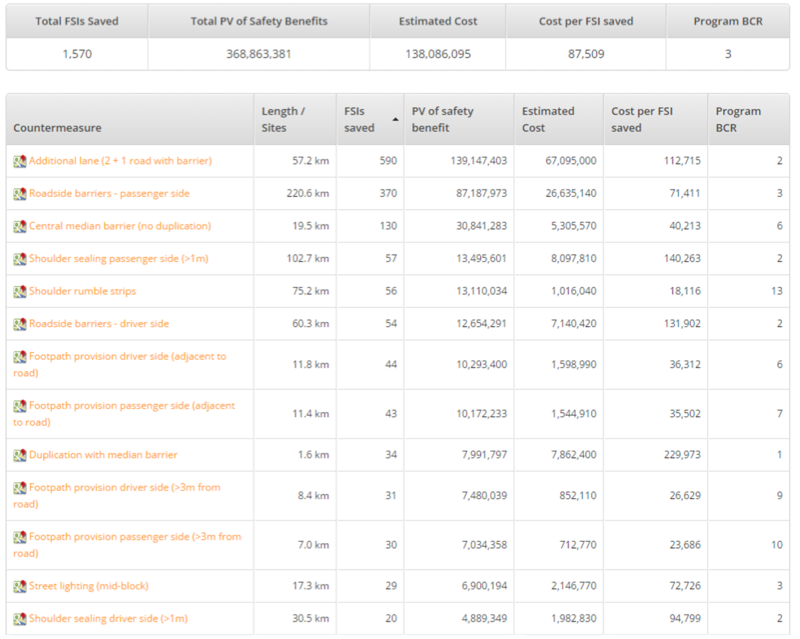 This module is for those that want to use the iRAP online software, ViDA, to perform Star Rating and Safer Roads Investment Plan (SRIP) analyses. These analyses draw on Road Survey, Road Coding and supporting data. 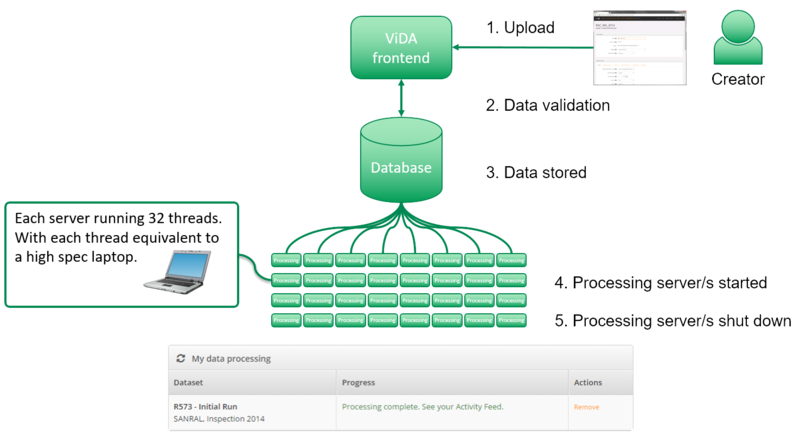 The module describes how to prepare data for analyses, how to use ViDA to perform analyses and how to interpret outputs. Ideally, students will have experience in road safety analysis and excellent skills in Microsoft Excel. 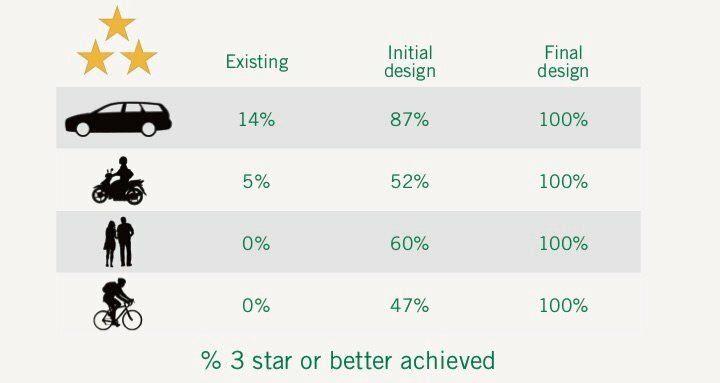 This module is for those that want to calculate the Star Ratings and a design and generates a Safer Roads Investment Plan (SRIP) using the Star Rating for Design (SR4D) app within iRAP online software, ViDA. 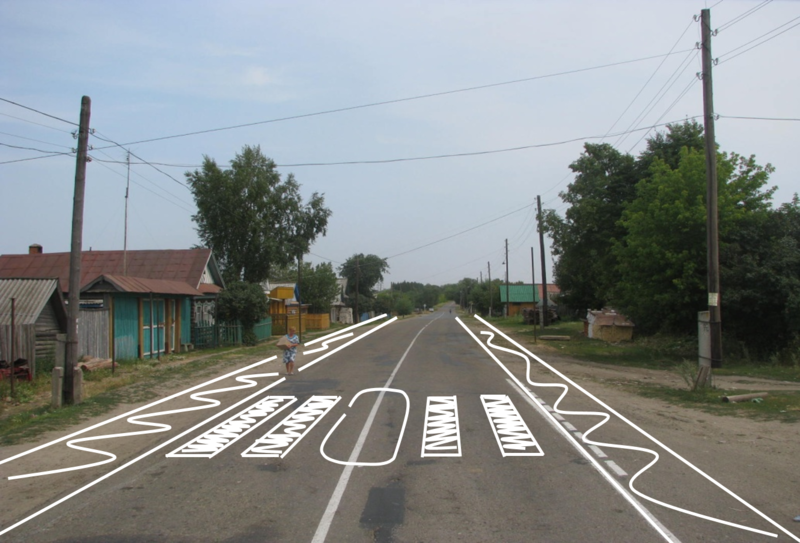 It is desirable that students have experience in road design. Face-to-face class duration: ~2-4 hours. 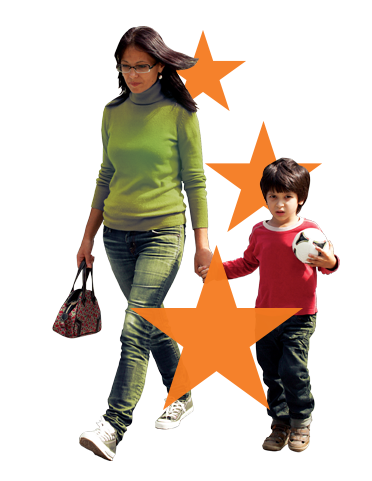 This module is for those that want to prepare Star Ratings at schools using the Star Rating for Schools (SR4S) app. It is well suited to NGO staff and school communities. Face-to-face class duration: ~4-8 hours. 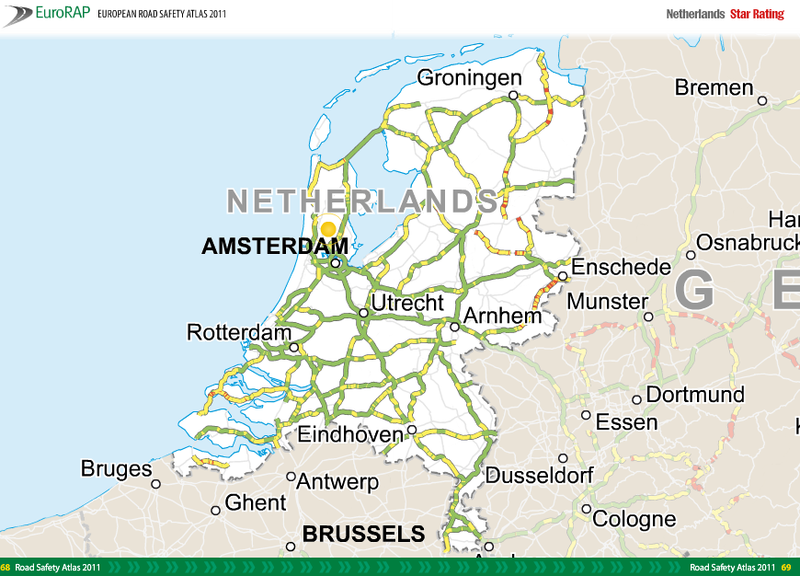 This module is for those that want to prepare crash-rate risk maps, drawing in the EuroRAP specifications. This requires the availability of excellent, georeferenced crash data, and ideally students will experience in road safety analysis and have excellent skills In Microsoft Excel. Face-to-face class duration: ~8 hours. This module is for those that are interested in establishing a region-wide, country-wide or province/state-wide road assessment program. It describes that approaches that have been taken in other regions and countries (such as EuroRAP or BrazilRAP) and the factors necessary for success. It is well suited to staff from road agency, research institutes, development banks and NGOs.